How I solved my obsession with emails and improved my productivity. I started by reducing the amount of email I receive. I had numerous email subscriptions that were cluttering up my Inbox. Though there was occasionally something interesting or useful in them, too often there wasn’t. So I ruthlessly unsubscribed from all but a few of them. 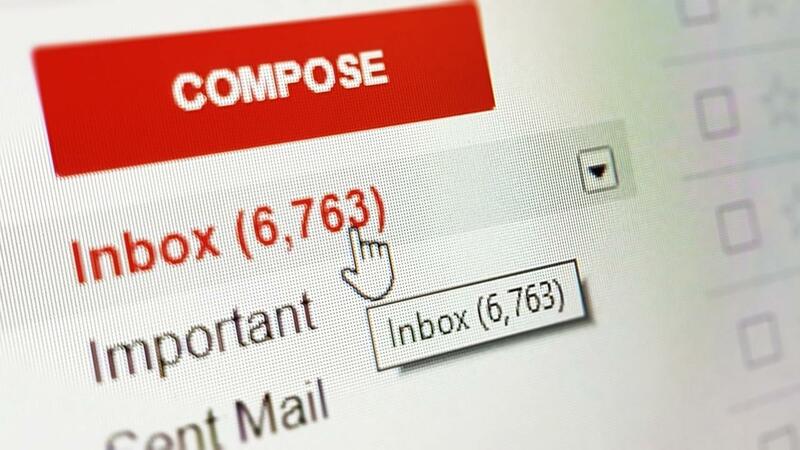 Another way to reduce the number of incoming emails is to cut back on the number of outgoing emails. Yes, that means sending fewer in the first place. This can be achieved in part by writing emails that are clear and concise, with a well defined ask (if necessary). So, I’ve made more of an effort to write better emails to reduce the back and forth required. Also, I’ve chosen to pick up the phone and call more often when I think a conversation will actually get us further faster than an email exchange. I know some people like the ‘paper trail’ that email provides but that shouldn’t be necessary all the time. My next step was to reduce the number of times I check my Inbox each day. My goal was to look at it only when it makes sense for me, which is not first thing in the morning and every time I receive something. So I turned off all my email notifications and added two alerts to my calendar, based on when I thought would be the best times of the day for me to deal with email. During those times, I try to read each email only once and deal with it immediately by either deleting it, replying to it or filing it. Usually, this is possible but occasionally I need more time before I respond. Having done all this, my email obsession has definitely diminished. I’ve been able to cut back the time I spend online yet still stay connected and on top of things. This, in turn, has allowed me to apply more focus and concentration on my work, instead of being constantly distracted. All in all, my productivity has improved. Plus, I find I’m talking more to people, which is much more enjoyable and typically more efficient. If you find you are also at the beck and call of your Inbox, give some thought to how you can regain control. Figure out how and when you would prefer to communicate. Then take the steps to create those boundaries and make sure you tell others. Try something and if it doesn’t work, then tweak it—keep trying until you find a system that does work for you. Technology is a wonderful thing but it’s important to remember that it’s just a tool so let’s use it wisely.